It wasn’t really that much an adventure though. 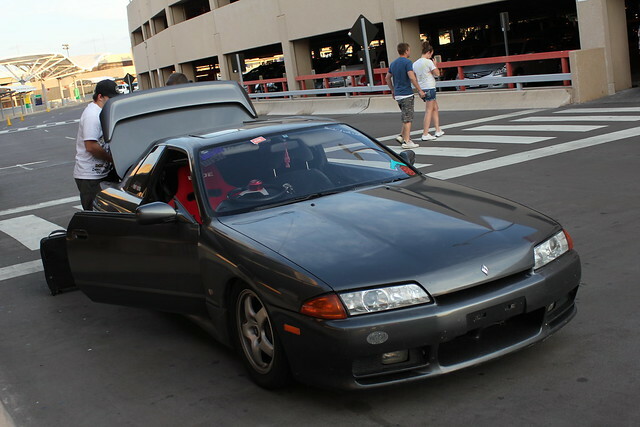 More or less a good time with some good friends on a track day weekend. I took the same trip around the same time last year and it was such a blast! 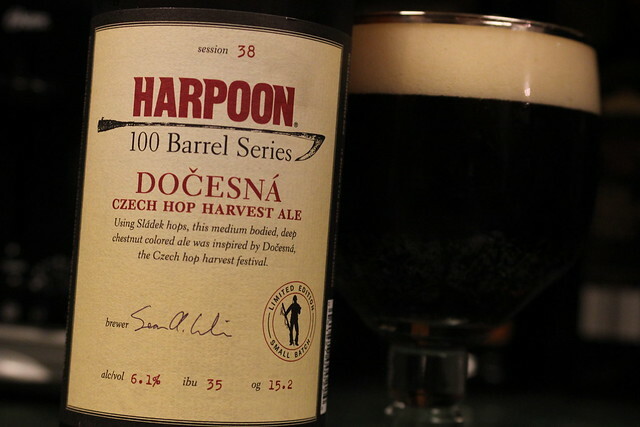 I couldn’t wait to touch down in DallasÂ because if my memory serves me correct, I found craft beer all over the place when I was here last but first I would have to escape New Jersey. 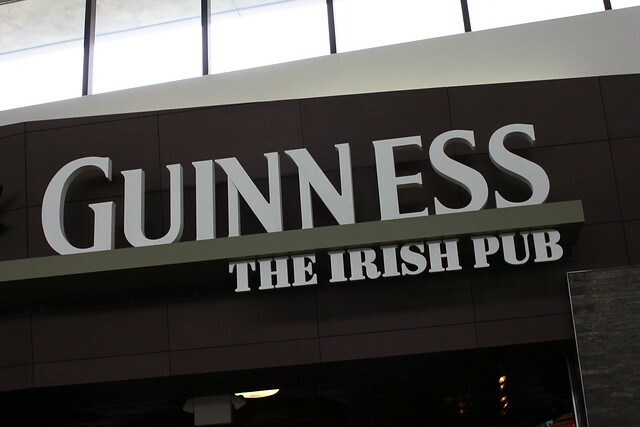 First stop would be the Guiness Irish Pub at the airport. 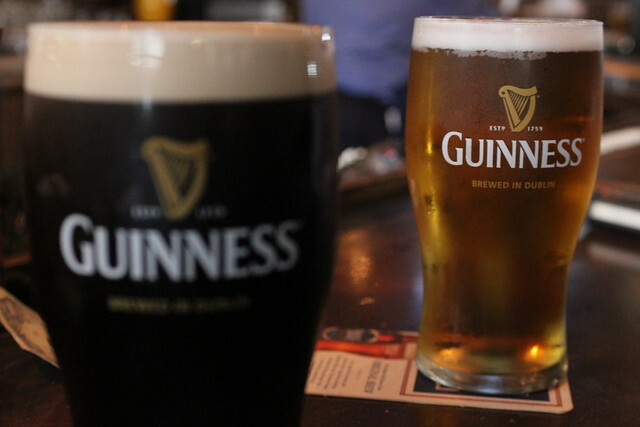 No craft beer here just fresh Guiness, Harp & Smithwicks. Nothing like a few pints to relax you before the flight. After a few beers it was time to get on the plane. 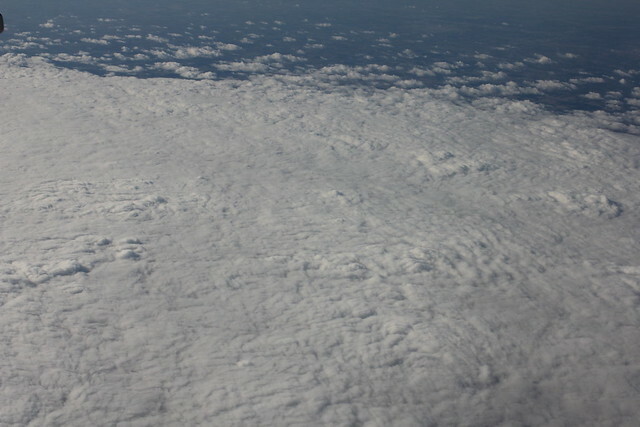 We were sitting next to some random dude who had the window. He was nervous as hell and couldn’t wait to get out and snag an unoccupied seat. 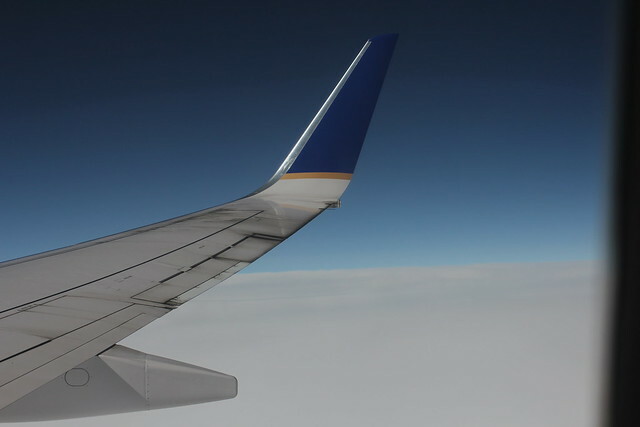 Thanks to him I could be super comfortable on the flight there and snag these sweet pictures. 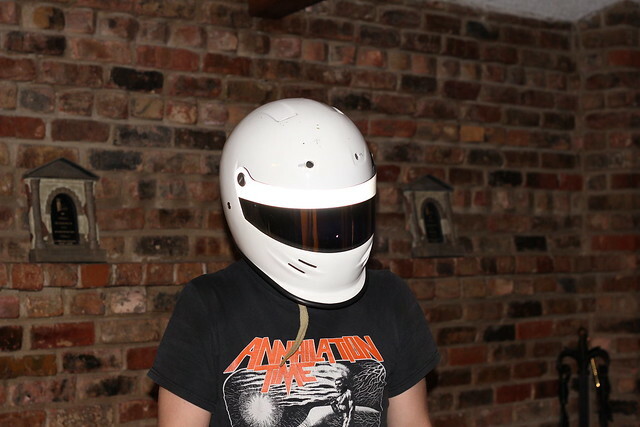 We finally arrived in Texas. This is our right hand drive taxi. 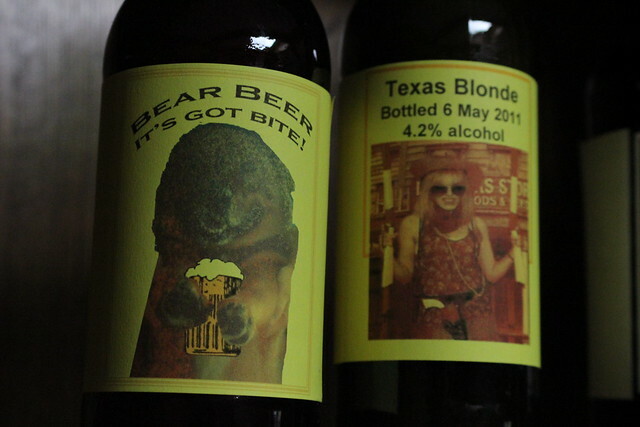 Check out these sweet home brews I found once we got to Stew’s. 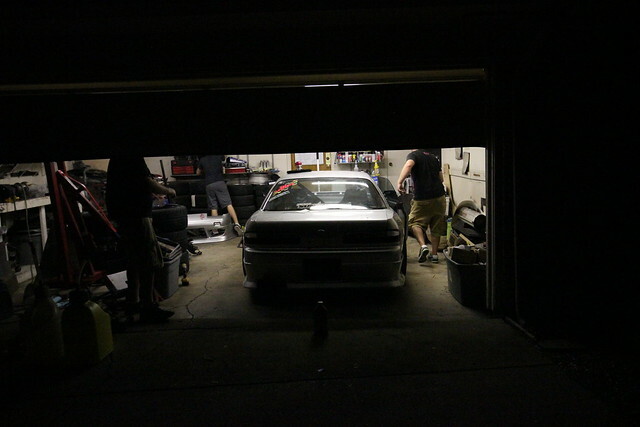 The first night we just hung around the garage getting Stew’s race car ready for XDC. Always drink local. 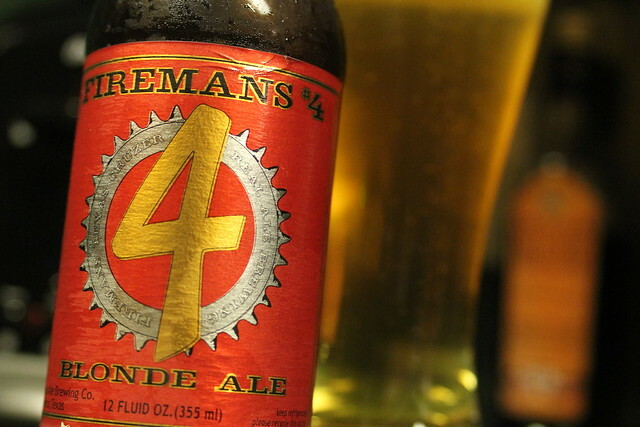 Firemans 4 Blond Ale. Light and refreshing. Jenson Button of Formula 1 fame stopped by to see how we were progressing. You must have steak or bbq when your in Texas. 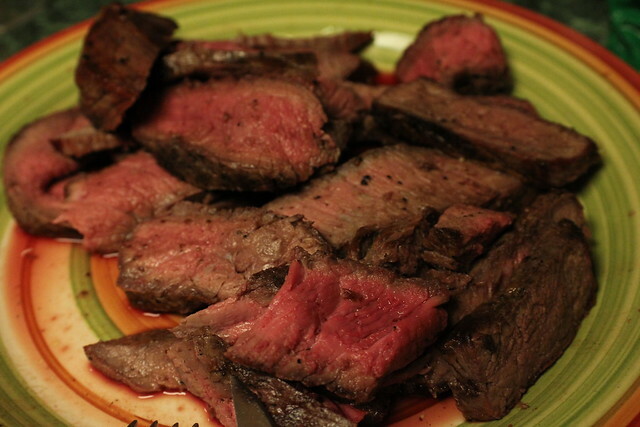 I picked up a couple of London Broils to grill up as well as some more beer. Back to brews I am not privy to back in NJ. 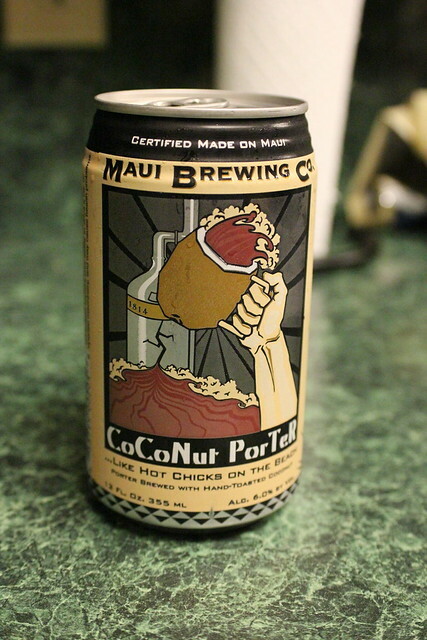 I decided to pick up a 4 pack of Maui Brewings, Coconut Porter. Amazing! 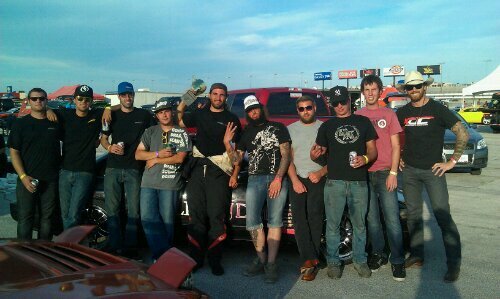 This is a picture of me and my Clubloose family that made the trek down to Texas. It really reminds me of the awesome times we have and the people we meet when we travel together. Congrats to my buddy Nick D’Alessio for his third place win and bringing back a podium for the East Coast. You can check out the video edit we made from the event here. See you next year Texas.